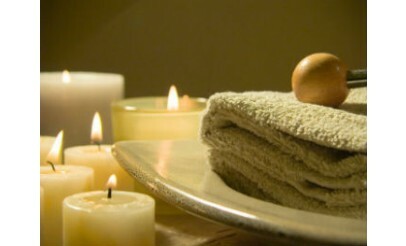 Treat yourself to a relaxing hour of aromatherapy and massage in peace or with a partner. 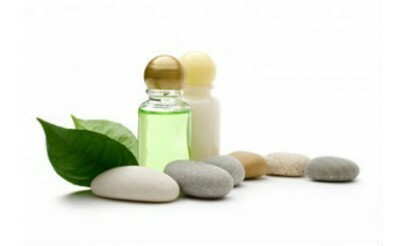 Each massage by CK Massage & Spa is performed by a skilled, licensed massage therapist. In addition, CK Massage & Spa also offers a variety of facials including Balancing, Hydrating, Acne Relief, Anti-Aging, Lactic Resurfacing & Jessener Resurfacing.